Free from artificial colors and preservatives. Free from the common allergens yeast,wheat,soy and milk. 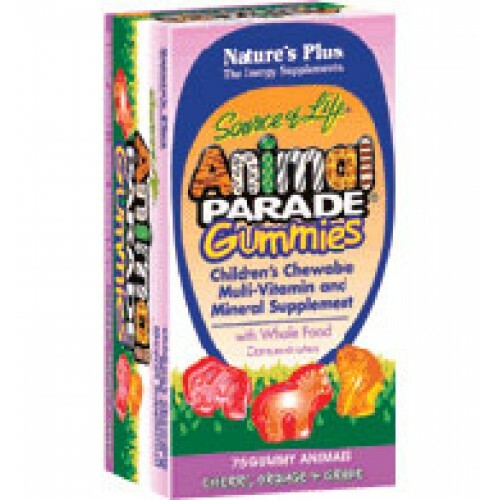 DIRECTIONS: As a dietary supplement for children, two chewable gummies once daily. Not intended for children less than four year of age.